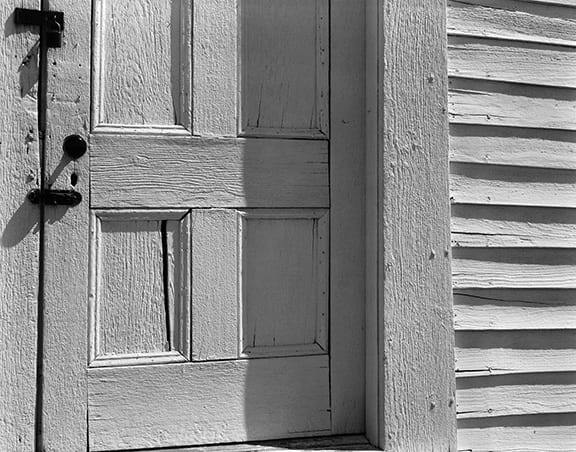 Edward Weston, Church Door, Hornitos, California, 1940. Gelatin silver print. Collection Center for Creative Photography ©1981. Center for Creative Photography, Arizona Board of Regents. Join us as we celebrate the opening of Modern Masters: Group ƒ/64. This exhibition features photographs from the Bank of America Collection by some of the most influential artists of the twentieth century: Ansel Adams, Imogen Cunningham, Willard Van Dyke, Brett Weston, and Edward Weston. The event includes a lecture at 6:00 p.m., followed by a catered reception in the galleries at 7:00 p.m. Event admission: members, $25; nonmembers, $35. RSVP by calling 706-828-3867. All proceeds benefit the Morris Museum of Art.